New to the Fiber collection from Muuto, the Fiber stool is a versatile design with moulded seat made from plastic and wood fibre making the chair easy on the eye and environment. 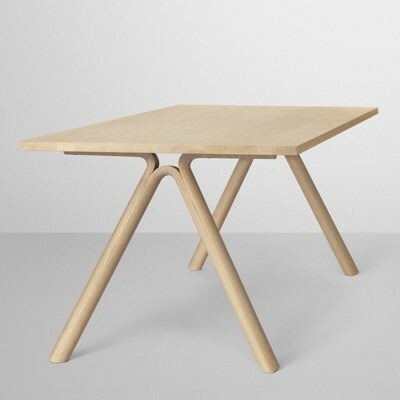 The option of powder coated, stainless steel tube legs or solid oak make it suitable for any contemporary home or business environment. 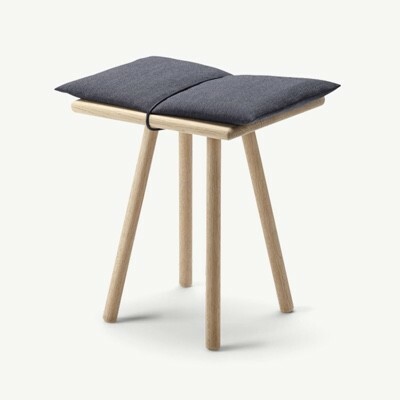 A none intrusive stool, makes it easily placed, and adds an extra seat at the table for when guests visit or use as somewhere to sit in the hallway to put on your shoes.